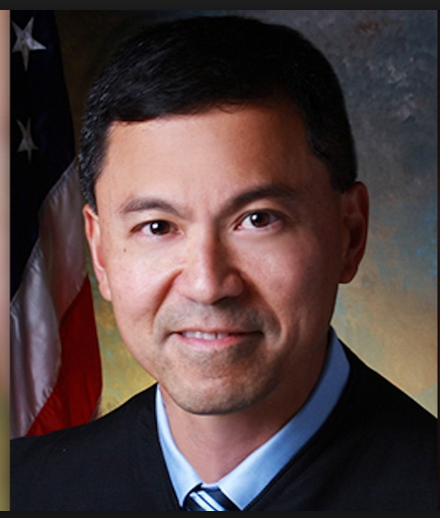 Honolulu, HI (4-11-17)—Judge Derrick K. Watson of the U.S. District Court in Honolulu, who has favored Hawaii Attorney General Douglas Chin’s opposition to President Trump’s immigration ban on Muslims, dismissed an appeal by Dr. Leonard Horowitz that opposes judicial corruption by organized crime aided-and-abetted by negligence and willful blindness in Chin’s office. “Nothing is as it appears to be,” especially in “paradise,” where a “showdown” and Watson “shutdown” is unfolding. Today’s action was prompted by a celebrity doctor whose bankruptcy appeal was dismissed by Watson on technicalities, but “not moot” according to the Judge’s Order. The outcome simply delays litigation and justice on the merits. Critics of today’s ruling say it damages citizens, violates Jews’ and Christians’ civil rights, contributes to widespread foreclosure fraud and trust fund thievery, protects corrupt police, lawyers, judges, and bankers, and risks the public health and safety of every American. In agreement with Horowitz are two federal grand jury petitions (one filed by the FBI), several plaintiffs in state and federal courts, and a growing stack of victims’ affidavits protesting the corruption. Horowitz was bankrupted by organized crime and judicial corruption in Hawaii. 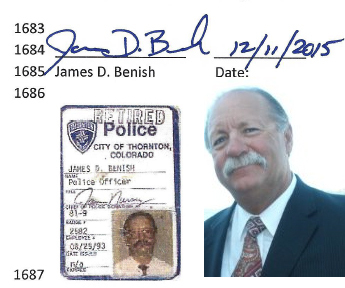 He is one of many complainants named in a federal grand jury petition filed by police investigator James Benish in 2016 on behalf of families damaged by corruption permitted by Chin’s administration and challenged by the FBI in a separate grand jury petition. In Horowitz’s case, public records and official correspondence prove Trump’s adversaries in the AG’s office act willfully-blind to evidence-tampering, racketeering, drug trafficking, and grand larceny of people’s properties by forgery and foreclosure fraud. 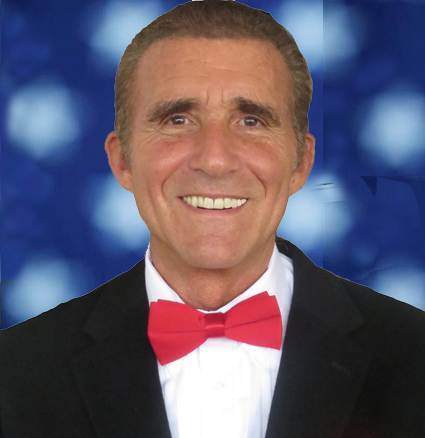 According to the indictments, Chin’s administration harbors corrupt lawyers, including drug “king pin” Paul J. Sulla, Jr. of Hilo, known to, and neglected by, law enforcers at every level from Hawaii County to the DEA. 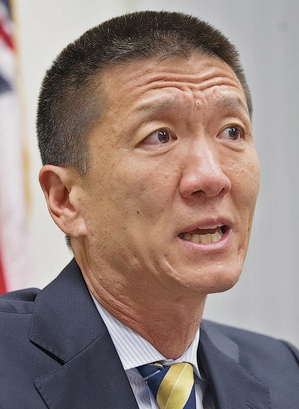 Chin and his subordinates in Honolulu and Hilo, and several Hawaii courts for the past seven years, have harbored Sulla by willful blindness to shocking evidence of organized crime dismissed by Judge Watson today on technicalities. Officials at the World Organization for Natural Medicine (WONM) named Horowitz a world leading intelligence analyst, while others at the World Health Organization (WHO) wrote to censor the public health expert’s political bombshell, Emerging Viruses: AIDS and Ebola–Nature, Accident or Intentional? “Dr. Horowitz has unearthed a covert operation run amok, that is bigger than any secret operation in U.S. history, and more momentous in it’s implications to humanity than the atomic weapons ‘Manhattan Project’ of World War II,” reported Lt. Col. Jack Kingston, Ret. Strategic Planner, Joint Chiefs of Staff at the Pentagon, and Past Chairman, National Security Advisory Board in Washington. Kingston, along with dozens of military officials concerned for the health and safety of U.S. troops heralded Horowitz’s book that exposed Deep State alliances with global drug industrialists. 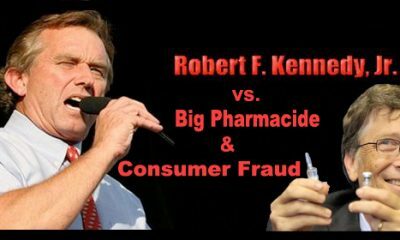 The covert alliance resulted in a number of biochemical genocides and damaging vaccines. The doctor’s works have been highly recommended to the national press by Barack Obama’s pastor, Rev. Jeremiah Wright, Nation of Islam leader Louis Farrakhan, officials across Africa, Russia, Japan and China, and thousands of health professionals worldwide. 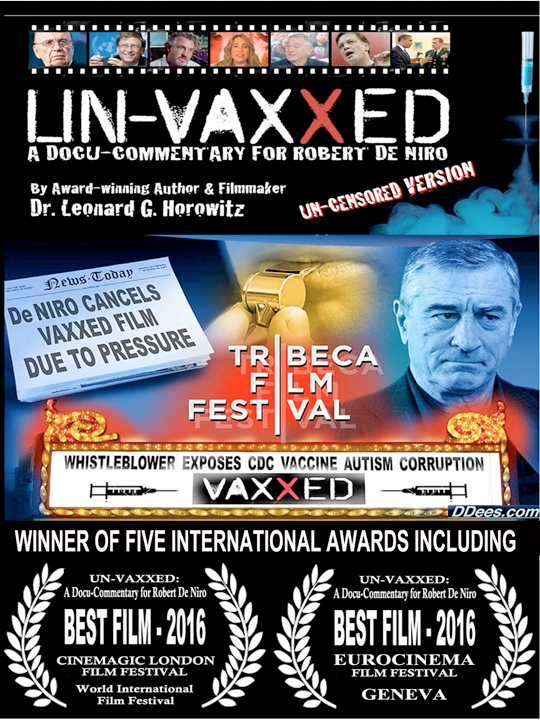 Horowitz’s six documentaries include UN-VAXXED: A Docu-commentary for Robert de Niro–the winner of five international awards, including “Best Film-2016” in London and Geneva competitions. 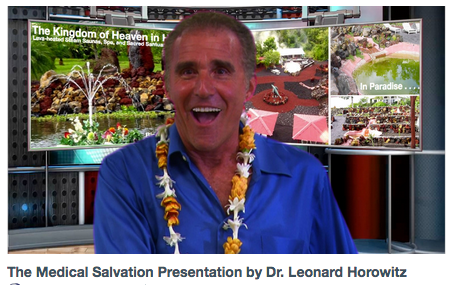 As an internationally-known consumer health activist and avid water researcher who donated humanitarian supplies of OxySilver to fight AIDS and Ebola in Africa, Horowitz purchased a special property in Hawaii to study the therapeutic value of lava-heated steam, and establish a rural natural healing clinic with WONM officials. 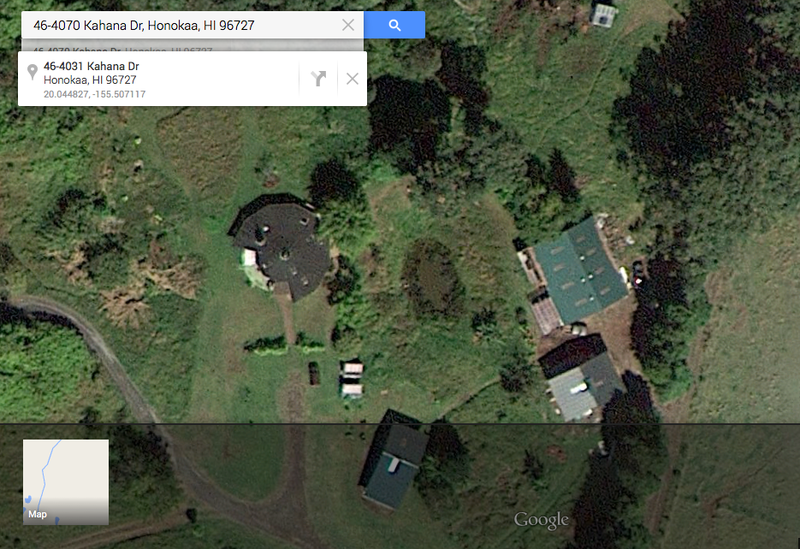 The “subject property” in Pahoa (Puna) Hawaii was called the Steam Vent Inn & Health Retreat, and Horowitz’s Judeo-Christian ministry purchased it in 2004 from attorney Paul J. Sulla, Jr.’s predecessor-in-interest for $550,000. Since then, due largely to corruption in Chin’s office and the Third Circuit Court of Hawaii, Horowitz has lost several million dollars defending his purchase, and years of time he could have been helping to save lives. Horowitz’s lawyer involved in the purchase was later named Judge Glenn S. Hara of the Third Circuit Court. Hara neglected to tell Horowitz that Pahoa is the state’s marijuana, and the nation’s methamphetamine, drug capitol; and that the seller was well known to officials as a convicted drug trafficker, professional forger, and court-ruled document manufacturer who used the property repeatedly to bait and defraud unwitting buyers. The seller, Cecil Loran Lee, was on his death bed when Sulla (shown here with co-counsel Stephen D. Whittaker and Sulla’s strawman, Jason Hester) acquired Lee’s interest in the property by manufacturing a series of illegal transfers of Horowitz’s mortgage, note, and title. The switch was rubber-stamped by Hara’s chief justice, Ronald Ibarra, the “drug court” overseer. Sulla claimed to represent Lee, but concealed his own conflicting interest in acquiring the estate for Sulla’s illegal drug church, publicly known as the “Big Island Ayahuasca Church.” There, on the 67-acre drug compound (shown below), Sulla conducts regular “religious” rituals with his son using lucrative locally-grown contraband. The enterprise is widely known to Big Island lawyers, judges, Chin’s office, as well as FBI and DEA investigators. Most have turned blind eyes to Sulla’s illegal operation that is believed to supply the lion’s share of the Class I narcotic hallucinogen, dimethytryptamine (“DMT”) to the mainland, valued between $50 million to $1 billion annually in tax free dirty money requiring bank-washing and real estate laundering according to federal officials. Image and location above of Paul J Sulla’s illegal Ayahuasca drug church on a 67 acre compound used as part of his real estate enterprise and believed to be part of his money laundering operation. 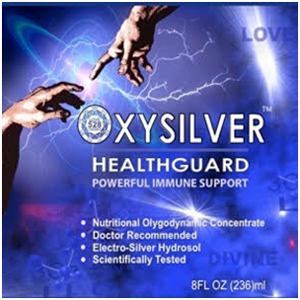 According to public knowledge and government records, “hoasca” exclusively issues from tropical rain forests in S. America and Hawaii, and the rapidly growing demand for this “God molecule” abused by sham churches damaging susceptible Americans is exploding. Sulla controls the bulk of the Pacific supply according to evidence, affidavits, and common sense. And his commerce relies on shoddy immigration and inspection policies, dovetailing with Trump’s Muslim ban and Chin’s bad faith. Currently, Sulla claims ownership of Horowitz’s 27-acre geothermal estate, and Chin, who filed to enjoin President Trump’s ban for civil rights concerns, has neglected Horowitz’s Judeo-Christian community and ministry to conceal the Hawaii corruption and Sulla’s immunity. Chin has neglected massive illegal drug commerce, lucrative East-West shipments moving through Hawaii, and the massive Micronesian immigration problem in Honolulu caused by nuclear weapons tests and military operations in the region that prompted the 1986 Compact of Free Association, permitting open immigration to refugees immigrating in search of a better life for fear of early deaths from cancer. (“COFA nations now receive nearly $200 million a year in direct U.S. aid in exchange for allowing America strategic control over about 2 million square miles of Micronesian islands and surrounding ocean. It is a stronghold in this country’s Asia-Pacific military planning,” according to e-Bay financed Civil Beat. Chin’s “Muslim advocacy” opposes the stricter surveillance and law enforcement regulating Hawaii’s air and sea traffic needed to stop the mob ruling paradise. 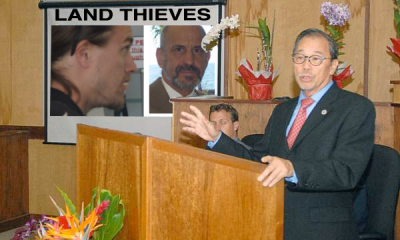 Earlier this year, FBI agents raided the city Prosecutor’s Office to seize computers for evidence of rampant police corruption in Hawaii; and this was two months after Chin’s subordinate, Sheri Wong, concealed evidence of Sulla having forged the fraudulent Assignment of Mortgage to steal Horowitz’s property in favor of the drug enterprise. The above facts best explain why dozens of damaged citizens are continuously reporting in the social media, and to the editors of JudicialCorrputionNews.com, civil rights complaints ignored by Chin, compounding evidence of statewide racketeering detailed in the grand jury complaints. 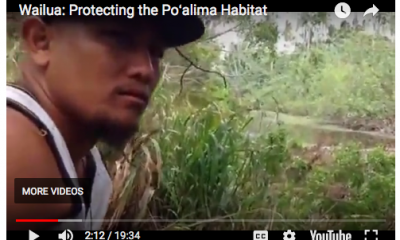 A massive number of victims’ complaints have been trashed by Chin’s subordinates evidencing a real conspiracy against civil rights and economic security in Hawaii, especially in Puna where Horowitz’s property is. And obstruction of justice in America’s ayahuasca capitol is undeniable and unconscionable. Giving far worse than an “impression of impropriety,” actually complicity in grand larceny, the State’s Intermediate Court of Appeals earlier this month denied Horowitz’s attorney’s Motion to Join Sulla as a “real party in interest.” even though he holds title to Horowitz’s property! In that case, Civ. No. 14-1-0304, Sulla filed to seize control over Horowitz’s estate. Public records in judicial notices filed by state ethics champion, Margaret Wille, ordinarily would justify Sulla’s required joinder under court Rule 19(a) since Sulla’s interest blocks Horowitz’s remedies and return of the property. But the ICA inexplicably defied the rule requirement, and denied Wille’s motion without any explanation (i.e., “express determination”). Retired police investigator James Benish’s grand jury petition filed in 2015 named Sulla as a murder suspect responsible for stealing the Zedalis’s family’s trust fund. “Between January 2013 to present Paul J Sulla Jr. directed and conspired with two daughters of deceased Stanley M. Zedalis to redirect approximately $200,000 from the Zedalis Trust and or Estate from California to the First Hawaiian Bank,” the indictment reads. “It is alleged by the Zedalis family (actual trust administrators) that Sulla and the two sisters Mary Ann Jolin and Llian Zedalis committed forgery, fraud and kidnapping to accomplish obtaining a certified check for $200,000.” The alleged heist was committed to deprive the actual trust beneficiaries. Officer Benish verified that Jolin joined Sulla’s “ayahuasa church,” and the mind-altering DMT under Sulla’s influence is believed to have affected Jolin’s discernment. The court denied Sulla’s request, and the family plans an autopsy for a lawsuit. The mainland Zedalis’s still don’t know what happened to the family’s funds first diverted by Sulla, and later seized by the court. Beth Chrisman’s compelling findings verify Horowitz’s claims and were examined and affirmed by three Honolulu DEA agents, and two FBI officials. Federal agents acknowledged Sulla’s crimes intertwined with the Zedalis complaint, but said their “higher ups” can’t spare the resources needed to prosecute Sulla and defeat the stonewalling by Chin’s office. 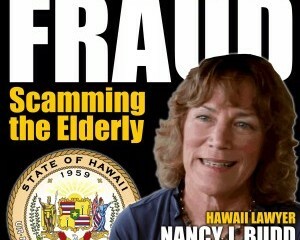 In another related case vetting the top of Hawaii’s crime syndicate, Benish’s grand jury petition details a trust fund scam similar to Sulla’s Zedalis caper–the heist of Jack Stahley’s trust by complicit lawyers Nancy Budd and Catherine Lloyd. The victims in the Jack Stahley case believe Mr. Stahley, their father, was murdered for the same motive Sulla had in the Zedalis case–to convert the family’s trust fund to a non-profit “front” used to protect corrupt lawyers, corporations, and banks active in Hawaii’s money laundering industry. 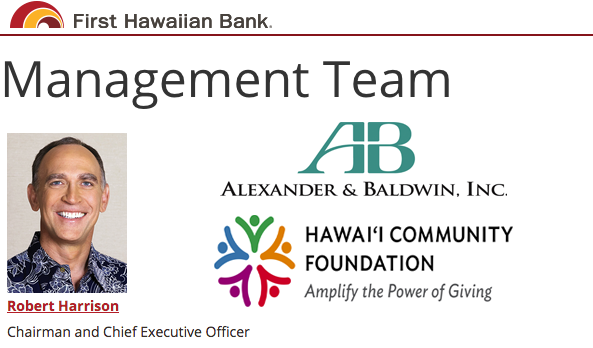 The Hawaii Community Foundation–whose officials direct the First Hawaiian Bank that Sulla used to divert the Zedalis’s money, was also used by Budd and Lloyd in the Jack Stahley trust fund heist. Curiously, Lloyd’s husband is attorney Hugh Jones–Attorney General Chin’s “gatekeeper” fielding complaints against such non-profit money laundering schemes. Jones has demonstrated a pattern of protecting Lloyd, Budd and Sulla despite the feared murders and documented thievery brought to Jones’s attention. Jones, the Supervising Deputy Attorney in the Tax Division of the Hawaiʻi Attorney General’s office was arrested for drunk-driving in September, 2016. But despite that felony, and aforementioned Stahley, Zedalis, and Horowitz sagas, Jones is still advertised on the Internet as retaining his post under Chin. 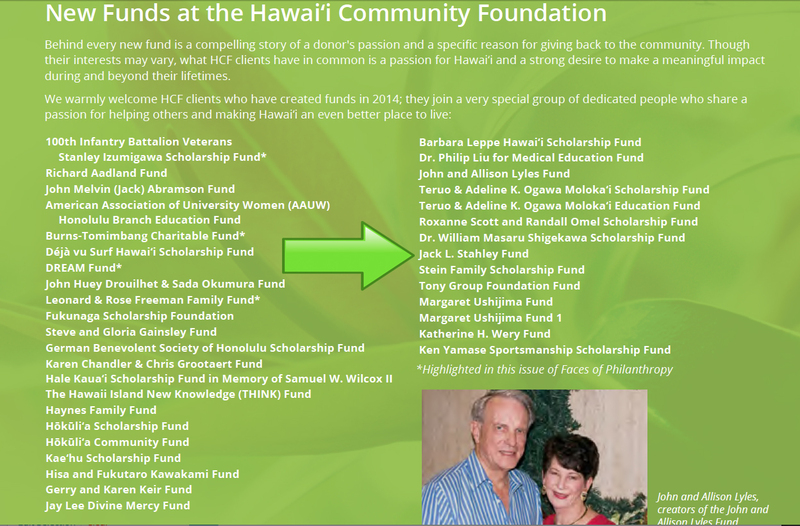 Image showing Hawaii Community Foundation still bilking money in 2015 from the stolen/converted Stahley Trust funds by Attorney Nancy Budd, 3 years after Jack Stahley passed away. 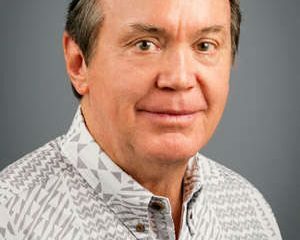 Budd abused the Stahley’s victimization to enrich the First Hawaiian Bank by promoting the Hawaii Community Foundation. In the infomercial, Budd sells her “humanitarian” guidance of elders seeking to secure money through trusts manufactured by Budd and Lloyd. 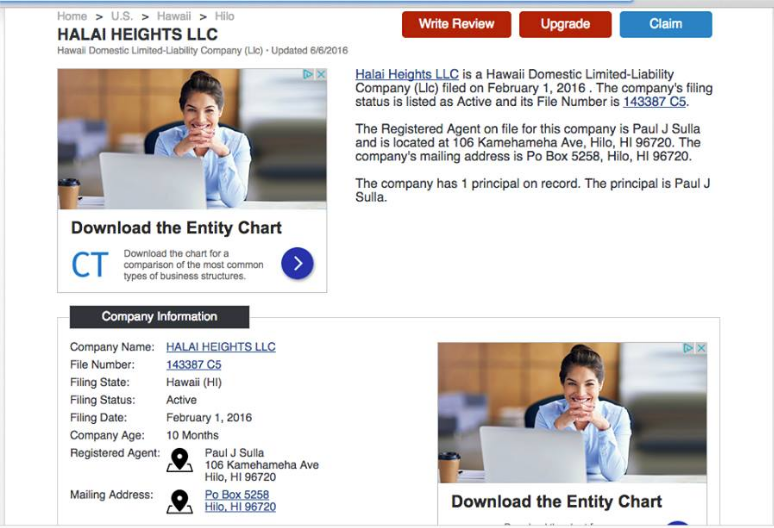 The screenshot shown above shows the First Hawaiian Bank administered Hawaii Community Foundation is still reporting income from Budd’s conversion of Jack Stahley’s family’s inheritance, 3 years after he passed away. Horowitz’s appeal before Judge Watson is like a “showdown.” Sulla failed to answer to Horowitz’s motion to show cause for Sulla’s alleged contempt of the bankruptcy court, and the court paid no heed to the charge of contempt. Sulla also neglected to answer to allegations of repeated violations of Horowitz’s bankruptcy stay. Sulla also had no defense for his subsequent conversion of Horowitz’s property title to Sulla’s own limited liability company (Halai Heights, LLC). Horowitz has been outrageously railroaded in both state and federal courts for a dozen years, Kane reported. It could be argued that Sulla didn’t purchase the property, his manufactured fake “church” did. Sulla contrived his “Foreclosing Mortgagee,” put a strawman in charge to shield Sulla from liability, and then bought the property from his strawman. 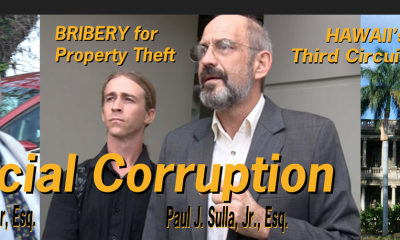 Now Sulla defends by “silence” his fraudulent concealments and “purchase” of the property, with the courts permitting him to get away with non-judicial foreclose fraud and grand larceny. Click the image above to view Paul J. Sulla Jr’s unlawful non-judicial foreclosure of Dr. Horowitz’s property. Today’s decision by Judge Watson vicariously ruled in favor of Chin (again) and against people of all religions in Hawaii who depend on our justice system and law enforcers to defend citizen’s Constitutional rights. For more information about the FBI and grand jury investigation into Honolulu Police corruption involving Chin’s office, CLICK HERE. To read more about the grand jury petition filed by retired police investigator James Benish on behalf of several damaged families in Hawaii, alleging Sulla and other attorneys’ multiple felonies and state-wide corruption neglected by Chin’s office, CLICK HERE. To read more stories about the corruption in Hawaii, or if you are a victim of corruption in the State of Hawaii, visit the Report Corruption in Hawaii Facebook group. To read more stores about foreclosure fraud in Hawaii, or if you are a victim of foreclosure fraud in the State of Hawaii visit The Hawaii Foreclosure Fraud Facebook page. 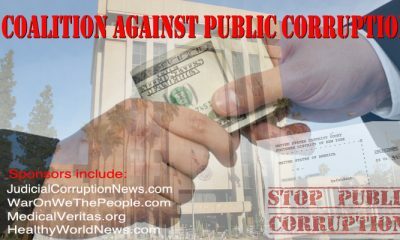 To read a JudicialCorruptionNews.com article covering Sulla’s involvements in Third Circuit Court corruption, CLICK HERE and HERE. To add your signature to a Change.org Petition to Disbar Paul Sulla issued to the Supreme Court of Hawaii, CLICK HERE. To help finance Dr. Horowitz’s fight for justice, ending corruption in Hawaii, and keeping his public service websites broadcasting 528Hz frequency transposed “medicinal music,” CLICK HERE. 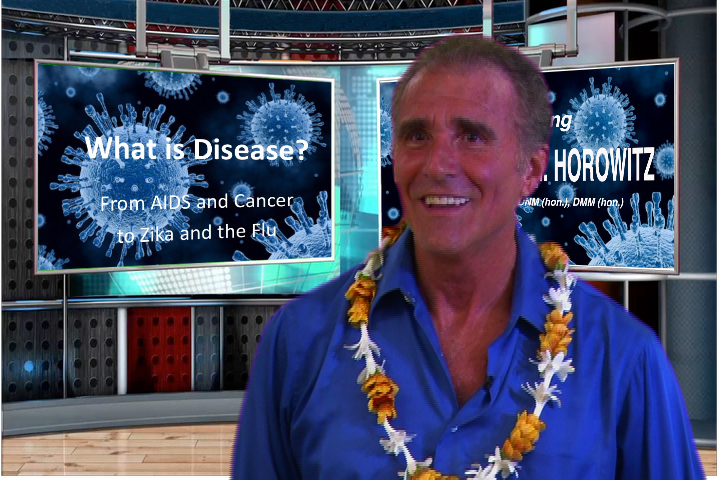 CLICK THE IMAGE BELOW to view the doctor’s most recent public presentation in Hawaii filmed for television by Olelo Community Media. * The standards for review provided Judge Watson include: In re Abrams, 127 BR 239 – Bankr. Appellate Panel, 9th Circuit 1991; and Knaus, 889 F.2d at 775. (3) CLICK HERE to view FOI-released document showing Honolulu among the FBI’s arenas involved in covert criminal actions by informants granted immunity. (4) In 2002, ayahuasca church expert witness, Dr. Mark Kleiman, stated that “[t]here is no currently available evidence to suggest that such [diversionary] effects, were they to occur, would be large.” This is currently controverted by the government’s evidence and national news reports.